What’s this eyebrow pencil for? The Pro Pencil shouldn’t be used to ‘colour in’ brows. Instead, it’s a pencil that can re-create precise hair strokes, fill sparse areas and create a tailored finish – the application should be soft, not heavy and most of all natural. To begin you need to sharpen the pencil, and it’s no standard sharpener you normally find with pencils. It’s a small angled blade that needs to be used to design the all important angled tip. Available to purchase alongside the Pro Pencil is the Pro Shaper. (Psst… you can purchase the two together and save 10% here). Here’s a video to demonstrate how to sharpen this unique pencil. TOP TIP: When designing the pencil tip try and recreate a flat head screwdriver end (yes, we did say screwdriver). This pencil is perfect to create a naturally full and defined brow without looking like any make up has been applied. 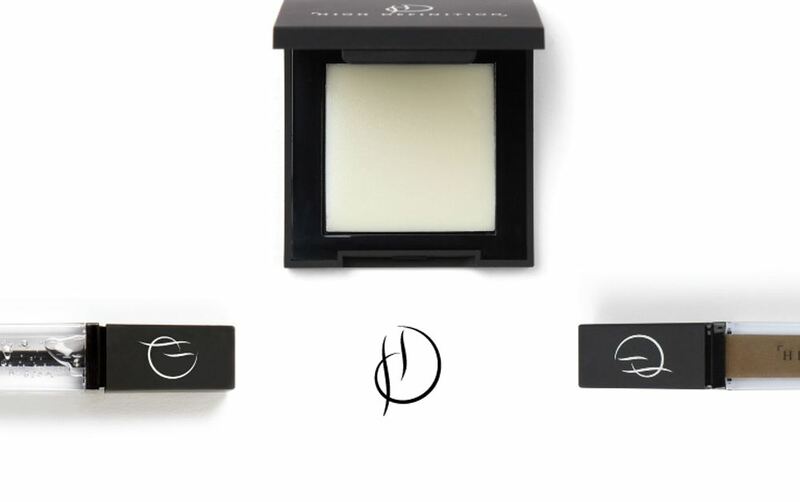 Apply very gently in sparse areas for an ultra-natural look. You can build and add more hairs if needed in order to achieve a slightly fuller look. Not only that, this pencil is perfect for creating this season’s hottest brow trend: the Brushed Up Brow. 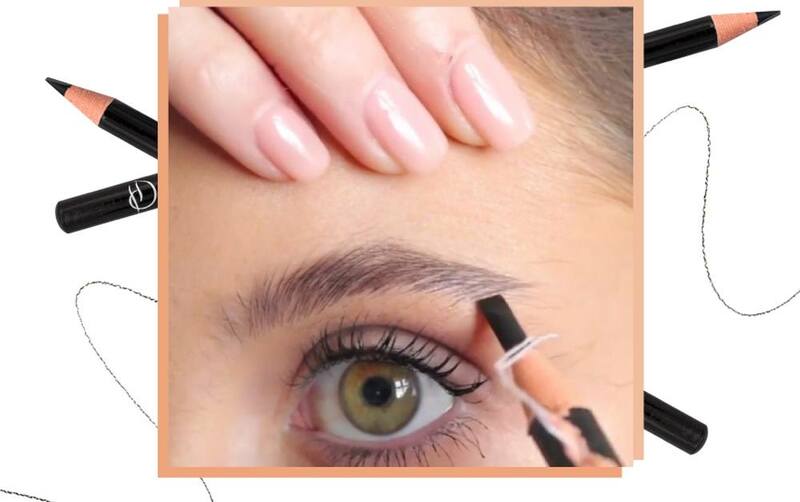 Start by brushing brows in an upwards position and then fill in any gaps and apply the pencil through the brow coming out abouve the eyebrow to create a textured, brushed up look. If you’re looking for that extra bit of definition, apply our Brow Highlighter pencil below the brow. This will give you an extra crisp finish. 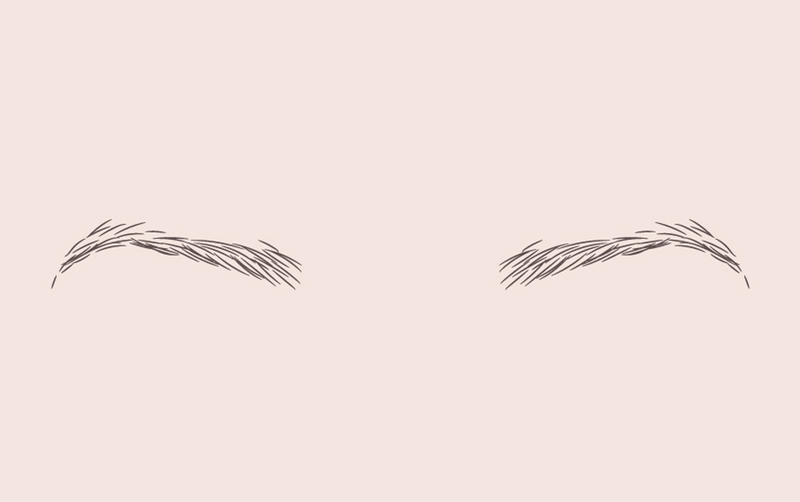 Your ‘naturally’ full brows are good to go thanks to this new product, nobody will ever know those hairs aren’t yours (it’s our little secret). Get your hands on the Pro Pencil here. 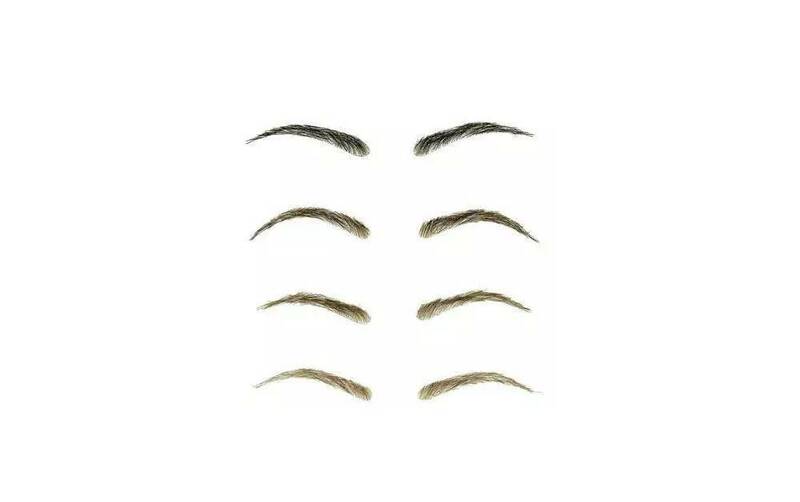 Not sure which of our brow products is right for you? Take a look at our full range of products here.